This clever piece of Dutch-designed, flat-packed polypropylene is not your grandfather's folding chair. 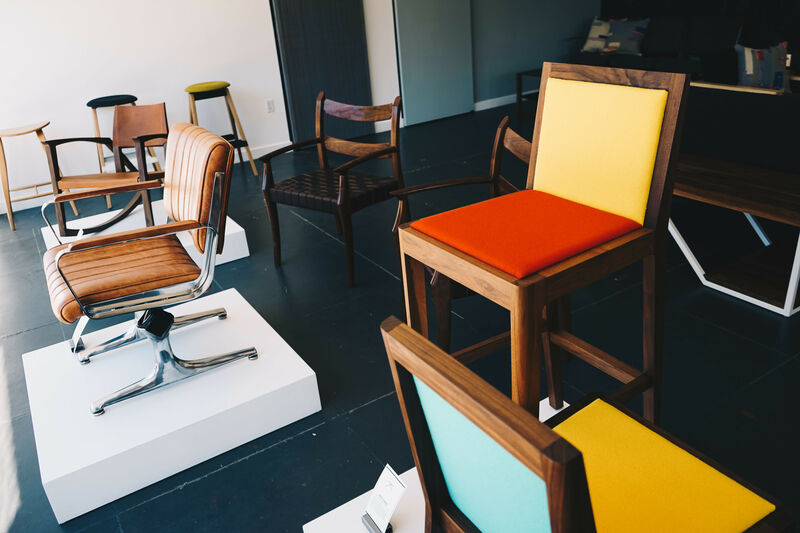 There's new life for folding chairs; they've entered the 21st century, and they don't have to look like relics from your old elementary school or your grandmother's basement. A Dutch design company, Flux, makes chairs that fold into flat envelopes you can send in the mail or hang on the wall. They look so cool, though, that you won't want to keep them folded up in the closet or otherwise out of site. 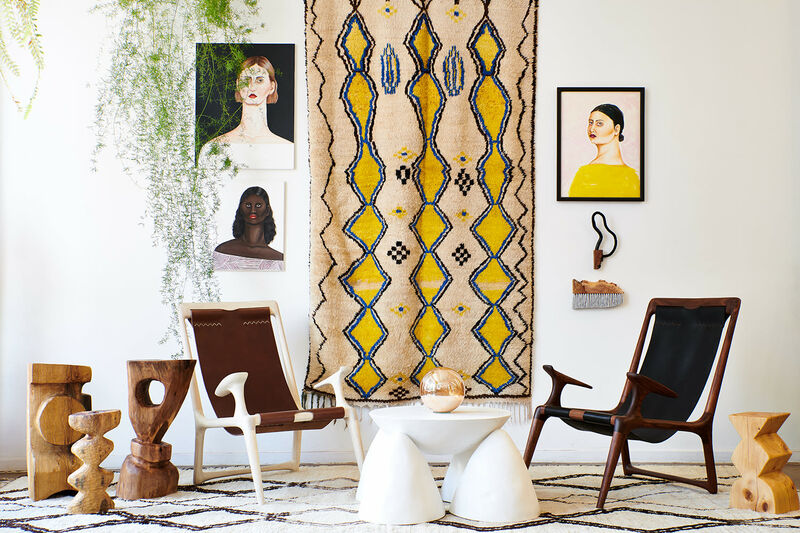 In full, unfolded form, they're sculptural and eye-catching, casual and fun. They're even tough enough to live outside. Designers Douwe Jacobs and Tom Schouten were inspired by paper artists like Richard Sweeney to create a strong, sculptural and functional three dimensional object from a single sheet of material. Fiddling with prototypes, they used paper (see the photos here), but in moving from model to reality, replaced the paper with something more long-lasting, polypropylene. The concept worked: they cut the pattern from a flat sheet of the polypropylene, and bent and folded it into a comfortable chair. But the production cost would have been prohibitive. Instead, they figured out a way to create the flat chair pattern with a state of the art injection mold made by a giant-sized molding machine (evidently, the largest such in the Netherlands). 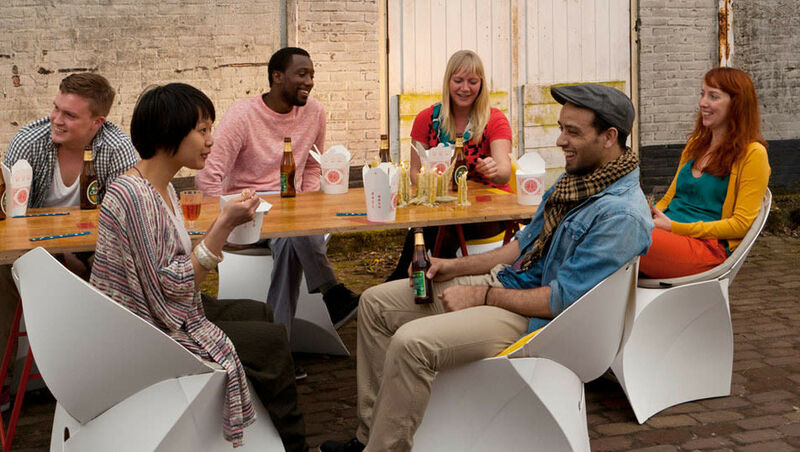 The Flux chair in various forms: at left, unfolded; center and right, in its final, sit-able form. 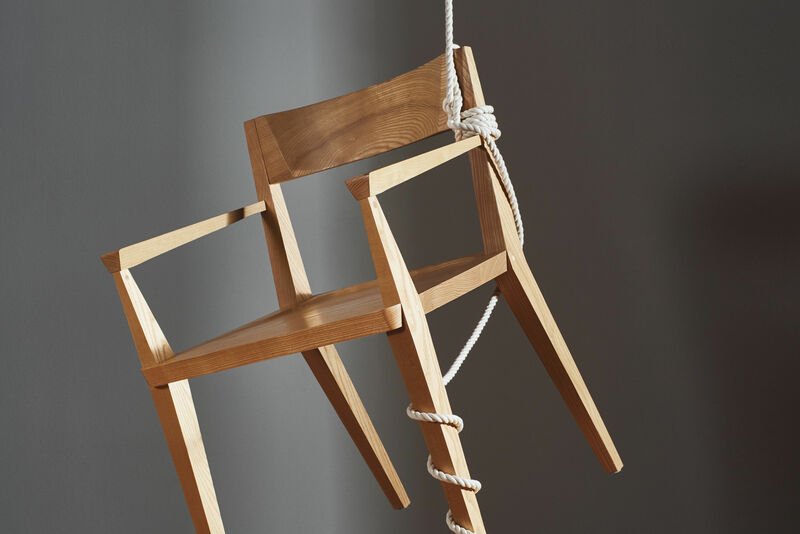 The Flux chair comes in twelve colors plus “classic red.” As many as six chairs can be stored tidily in the wall-mounted stainless steel brackets and polyester strap. The chair also comes in a junior size in six colors (three that match the adult versions and three more youthful colors). 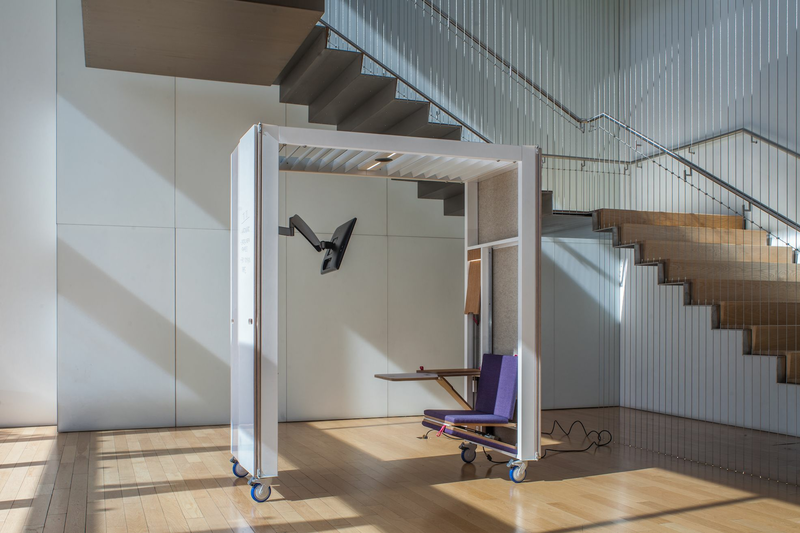 Check out the video of how to take the chair from flat, folded envelope to furniture that can support up to some 350 pounds of person. (In the video, they even admit there's a bit of a tricky spot in the construction process, but really, if you've ever closed a to-go box, you can handle it). In its native land, the chair is evidently even used to scoot people along the frozen canal. No word yet on whether they're allowed on the ice at Lloyd Center Rink! 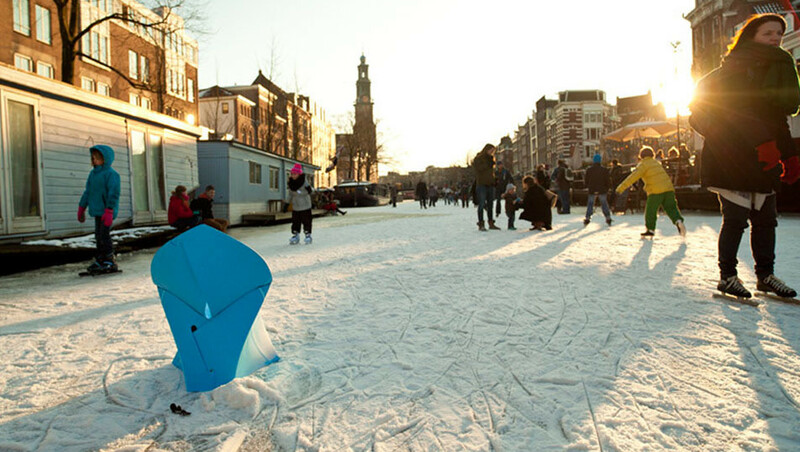 The Dutch-designed Flux chairs can even hit the ice, as seen here, and be used as a sit-up style sled.